The Counselor in Training (CIT) program offers unique opportunities for developing personal and professional skills while encouraging you to enjoy the natural beauty and wonder of our sweet town. 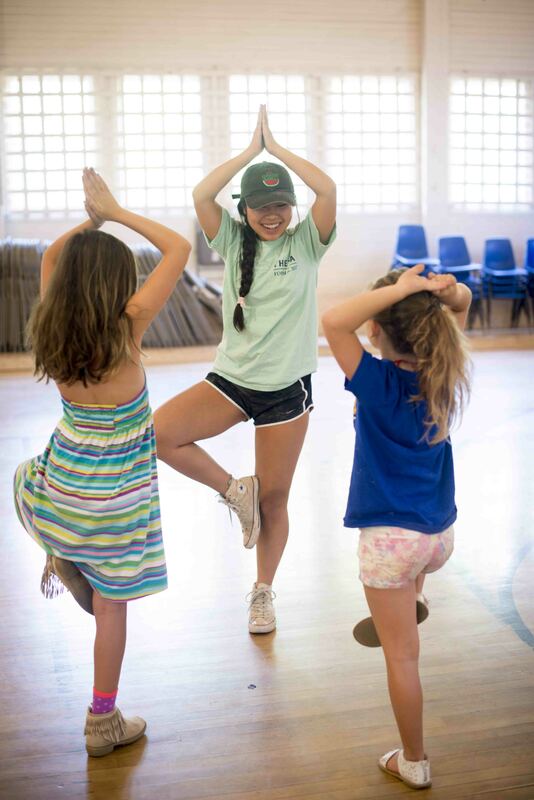 The program is designed to help create a scaffolding of ages from our community whereby young campers can connect and collaborate with older counselors in training. 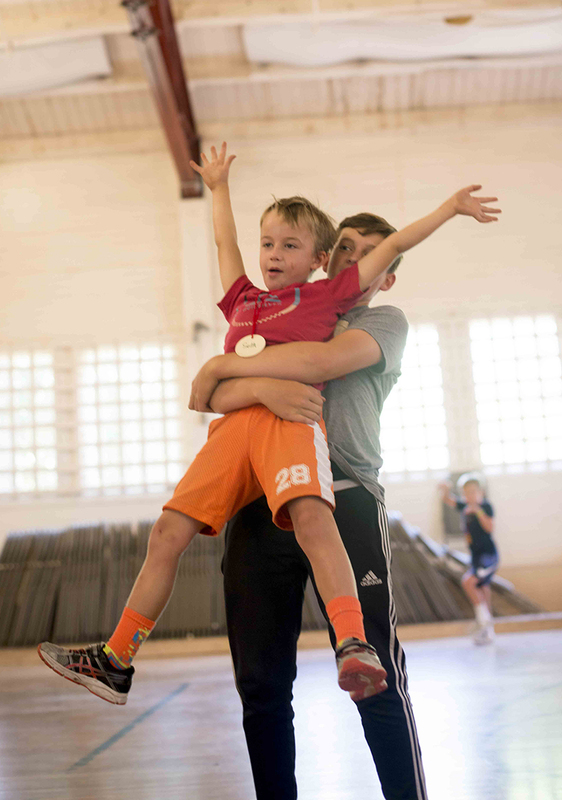 It is important that CIT demonstrate positive role modeling, leadership, communication and exemplary understanding of the supervision of children in a camp setting. The CIT program is for 12 – 15 year olds—middle school and early high school students. After our staff reviews applications, you will be notified to come in for an interview. Interviews are planned for week of July 8, 2019 this year. CIT’s who are accepted into our program will get a weekly stipend based on our budget. It usually is 50.00/week for your service. The program has mandatory training days on July 25 and 26 of 2019.